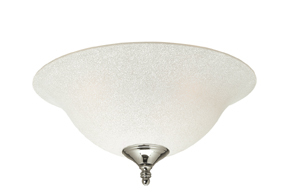 Add a bit of class to your fan with our bowl light kits. 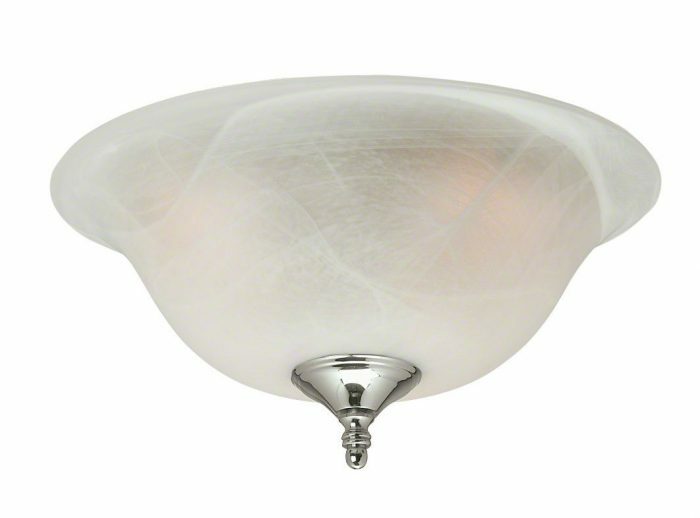 The Hunter Swirled marble bowl light kit with swirled marble glass comes with a mixed pack of finials so makes this light kit suitable for fans in brushed nickel, antique brass, new bronze, bright brass and white. 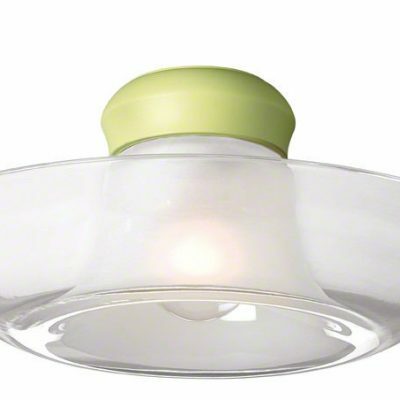 It is a 12″/30cm bowl light fixture that requires 2 x 60W standard E27 bulbs.